Check out our Quick Guide to Sustainability for information on how to make your festival experience as green as possible! 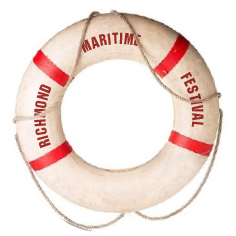 The Richmond Maritime Festival is following the recommendations set out by the City of Richmond’s Sustainable Event: 7 Step Quick Guide. Below are some of the steps we are taking to be a sustainable event. 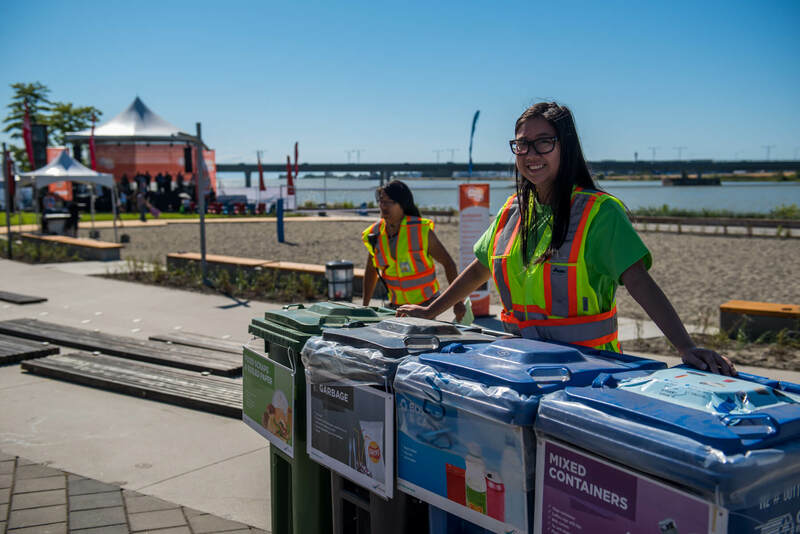 The City of Richmond Green Ambassadors will be onsite to ensure the proper disposal and recycling of the waste generated from our event. 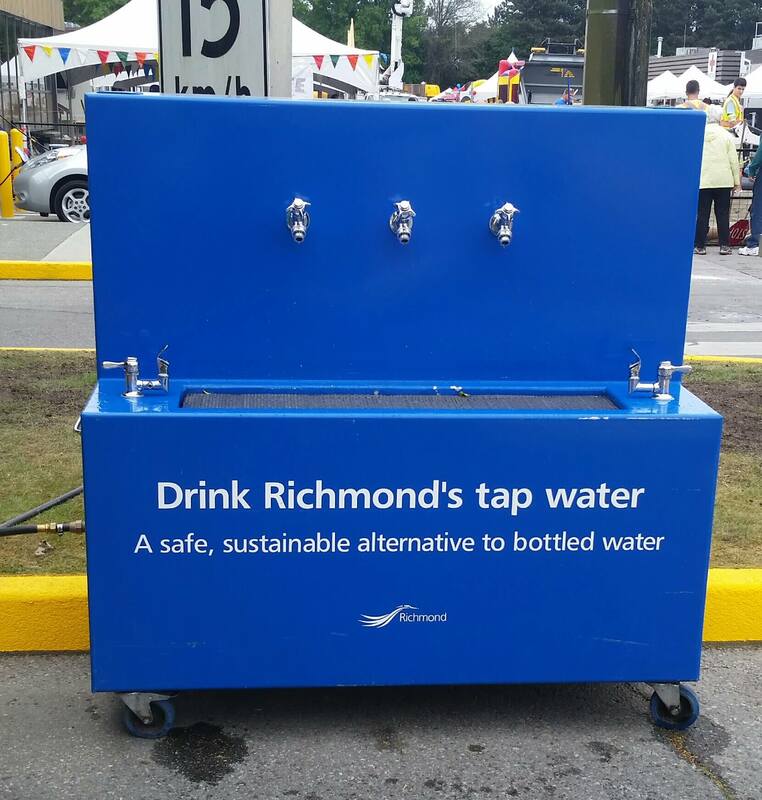 The City of Richmond’s Tap Water Station will be on site so bring your refillable water bottles! 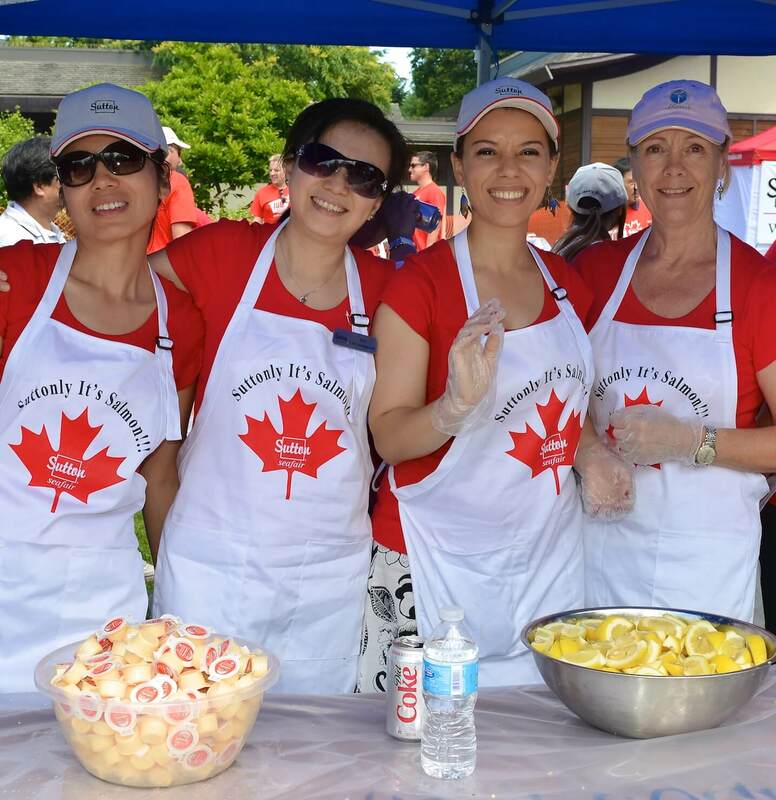 Our local volunteers, artists, and vendors all help build a sense of community within our festival. 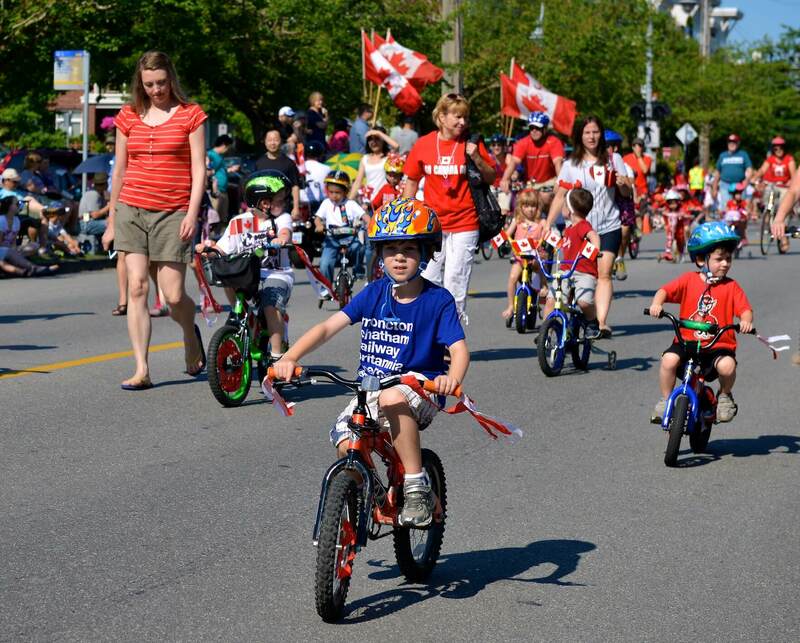 Check our website to see the walking, cycling, and bus routes to our festival. If you must drive try to carpool to reduce your emissions and traffic. 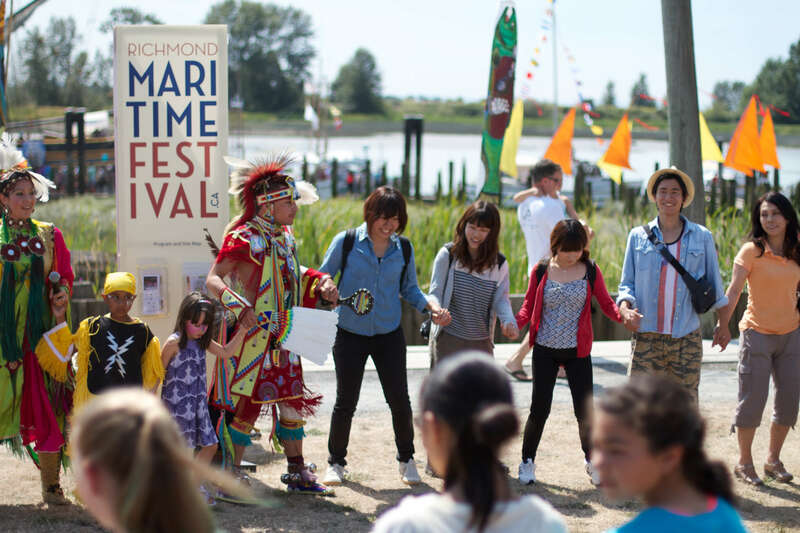 Our vendors are asked about their sustainable practices before they are invited to participate in the festival.